Our decades of Asset Management experience, along with a comprehensive portfolio of products and services, helps optimize life-cycle costs and improve the reliability of your physical assets. The Project Management and Execution segment has become increasingly important given the impact the category has on customers’ total cost of ownership of assets. 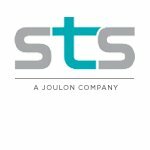 Joulon's capabilities support customers as they undertake reactivation and modification projects. We offer asset management services for FSO, MOPU, FPSOs, TLPs, fixed platforms and shore based processing facilities. Our asset integrity and project management platforms provide structural and DROP inspections, generator overhauls, flare tip inspection, production riser inspection, and decommissioning services. We also specialize in process and safety control systems for production facilities. We maintain a comprehensive portfolio of products and services for land rigs, jack-ups, platform rigs, semi-submersibles, drill-ships, and intervention vessels. We offer in-operation UWILD/SPS, life cycle management for power generation and jacking systems, structural and DROP inspections, drilling riser inspection and repairs, surface BOP control systems, a complete range of high pressure valves and manifolds, as well as mooring equipment overhaul and recertification. Utilizing in-house R&D and academic collaborations, we develop and deploy technology solutions that eliminate out of service time and reduce operating costs. We currently offer advanced NDE methods, surface stack monitoring systems and analytics, UAS and ROV based inspections, as well as mapping and automated systems for in-situ inspection of risers. 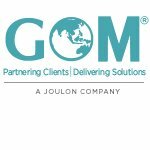 JOULON offers comprehensive asset management services to customers in the energy industry through a portfolio of established manufacturers and service providers, complemented by a global team of experts with decades of asset ownership and management experience. Our customers are asset owners and operators in the energy industry. 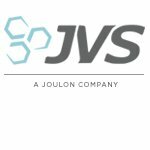 JOULON was founded in January 2016 in partnership with Kohlberg Kravis Roberts & Co (KKR), a leading global investment firm with deep industry and investment expertise. Together we provide a differentiated set of capabilities and experiences to our customers. We provide a complete range of offerings, from individual products and services to integrated end-to-end asset management solutions. We employ the industry’s latest technologies and processes to provide the entire suite of solutions to our customers as they seek to improve the efficiency of their asset ownership and operations. 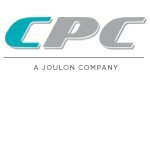 At JOULON, we are continuously expanding our portfolio in order to become the world’s preferred integrated solutions provider of engineering, maintenance, repair, overhaul, and project management services. A 38-year-old oil field equipment designer and manufacturer with the largest footprint in surface BOP control systems in the market. They also specialize in ring joint gaskets, hammer unions, and flow iron equipment. A 22-year-old high pressure equipment design, manufacturing and service company with specialty in high pressure valves, manifolds, and other well control equipment. 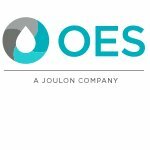 Founded in 1996, OES is a premium asset integrity company with a global footprint. 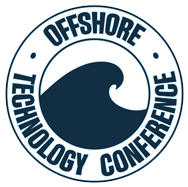 They are pioneers of dropped object reduction programs, rig assessment, and auditing services. A 22-year-old, highly efficient, cost effective, jacking system inspection and repair company with a global footprint. They possess significant experience with skidding systems, cranes, and mooring systems. A 16-year-old oil field equipment distribution company, supplying key capital and fast-moving goods at a competitive price, globally. 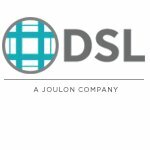 Founded in 2003, DSL is a structural engineering, design, and fabrication specialist for drilling and production assets. 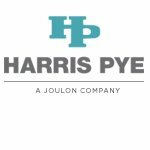 Their primary focus is decommissioning, rig building, and complex structural projects. A US based, surface BOP control systems manufacturer with custom designs and advanced BOP monitoring solutions. 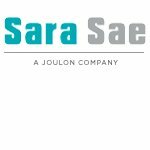 They were founded in 2004 and maintain a strong presence in land based drilling. 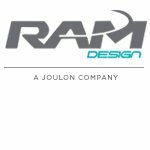 Founded in 2011, RAM are pioneers in the offshore robotic inspection of drilling risers, a method which reduces riser maintenance costs. They also provide repairs and recertification of risers, diverters, flex joints, etc. 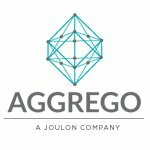 Aggrego has been an integrated services provider for the last 4 years to over 40 offshore rigs in the Middle East, Asia, Africa and Europe. They specialize in jacking systems, engine overhauls, and general inspections. 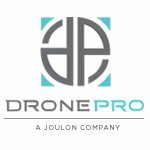 An advanced drone inspection company with ABS & API approvals – offering DROPS, UWILD/SPS, and LiDAR scanning and video analytics services for the energy industry. 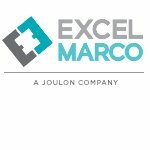 Excel Marco is a premier solutions provider for process automation and safety systems for the onshore and offshore oil and gas, marine, and logistics industries. Global Offshore & Marine Pte Ltd (GOM) is a boutique shipyard set up in 2006 as a one-stop turnkey project specialist providing integrated services to the offshore and marine industry. Global specialists in the provision of repairs, upgrades and conversions to the marine, offshore oil and gas and associated onshore industrial sectors, they are not only pioneers in the field but also lay emphasis on quality. 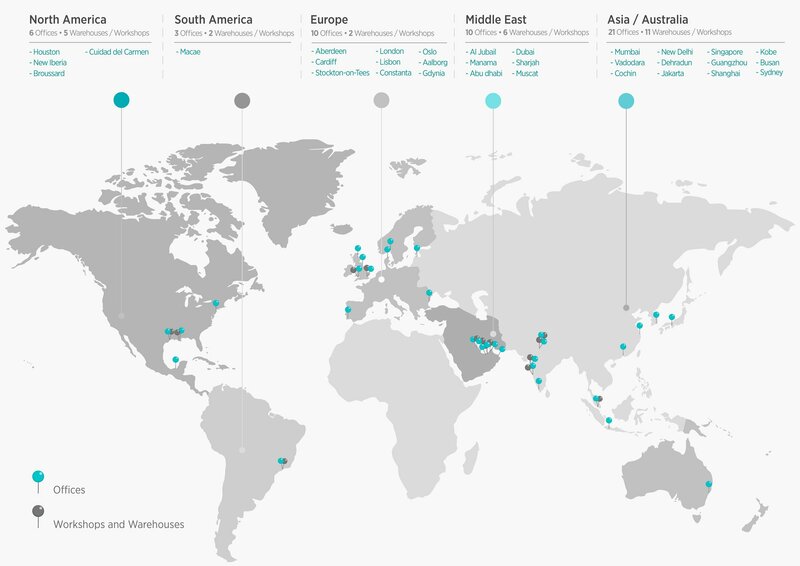 Click on the city name to see a list of the portfolio companies located there.